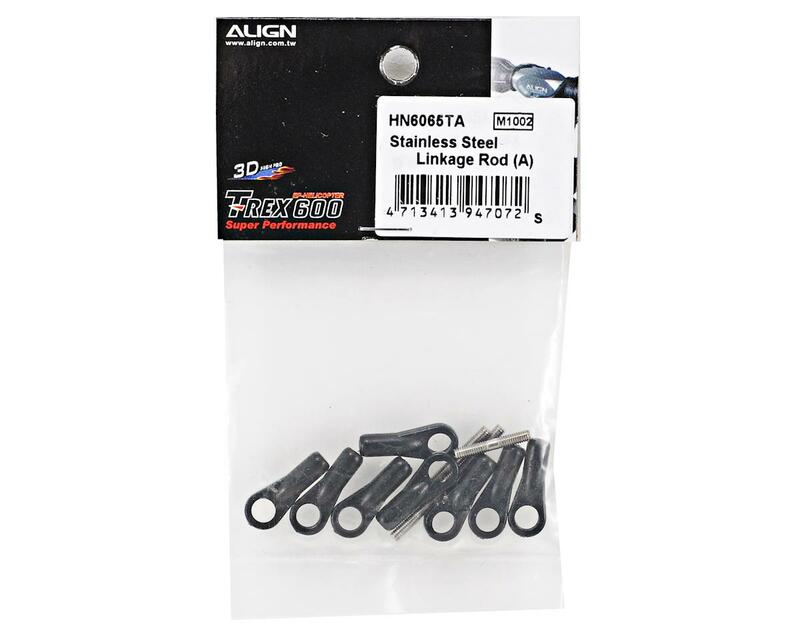 This is a replacement set of 'A' Linkage rods and ball links for the Align 600 and 600N line of helicopters. These links are used to connect the SF mixing arms to the Main rotor holders. 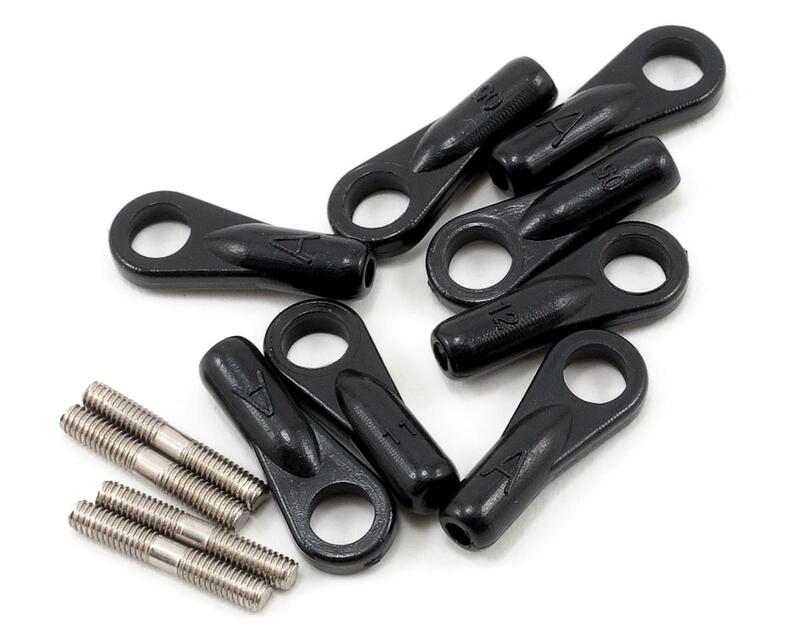 Package includes four 2x14mm 'A' linkage rods and eight Black Ball links.